In this remarkably comprehensive guide to do-it-yourself home fermentation, Sandor Katz presents the concepts and processes behind fermentation in ways that are simple enough to guide a reader through their first experience making sauerkraut or yogurt, and in-depth enough to provide greater understanding and insight for experienced practitioners. 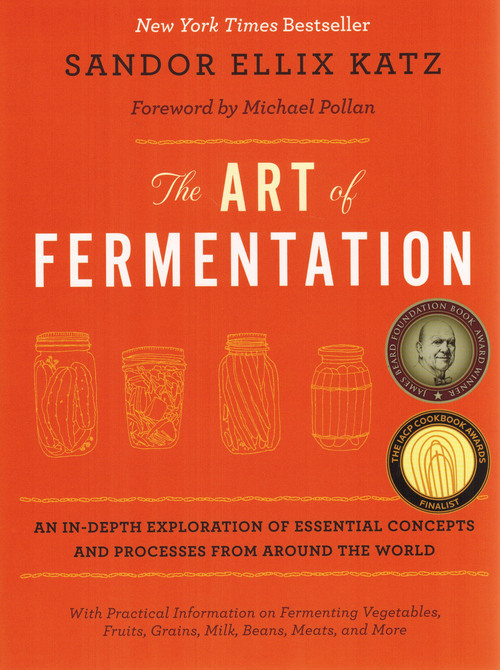 His absorbing writing expertly contextualizes fermentation in terms of biological and cultural evolution, health and nutrition, and even economics, providing readers with a vast compendium of practical information that explicates how the various fermentation processes work, giving techniques from the world over for preparing and fermenting everything from vegetables, to beverages, to breads. This book offers essential knowledge for cooks, homesteaders, farmers, gleaners, foragers, and food lovers of any kind who want to develop a deeper understanding and appreciation for traditional forms of food preservation, and to appreciate the art of fermentation in the very roots of human culture. 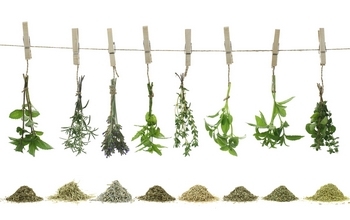 There is detailed information on fermenting vegetables; fruit sugars (meads, wines, and ciders); sour tonic beverages; milk; grains and starchy tubers; beers; beans; seeds; nuts; fish; meat; and eggs, as well as growing mold cultures, using fermentation in agriculture, art, and energy production, and considerations for commercial enterprises.